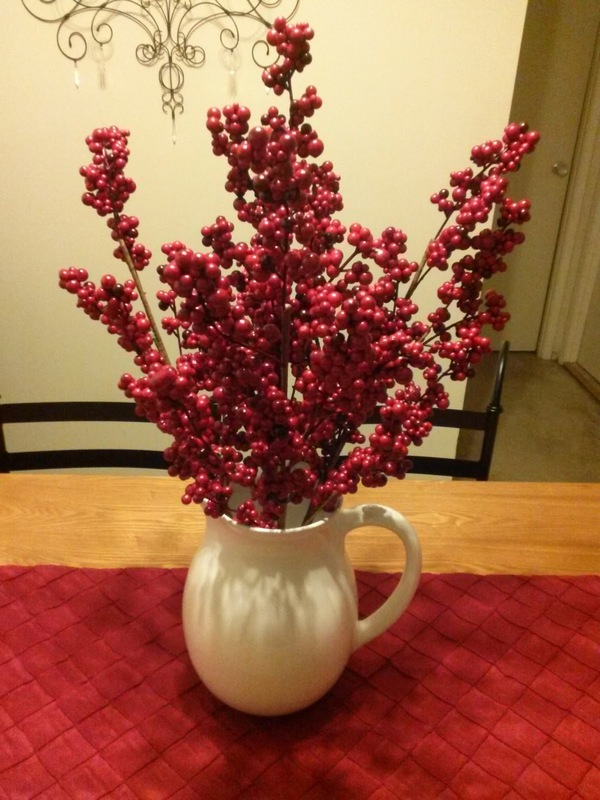 As part of my Christmas decor this year, I wanted to recreate this simple faux floral arrangement that I found on Pinterest. This is not the first time a pin has inspired a holiday centerpiece. A white pitcher acts as a vase for several branches of red berries. I intended this to serve as a centerpiece for my dining room table. 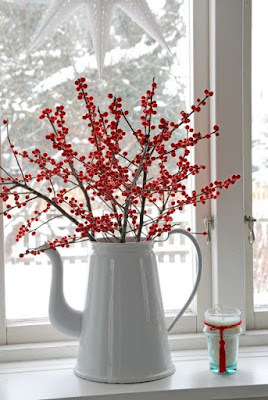 I love to use red berries as decoration during winter, which is fitting since my holiday decor is usually red with touches of white and silver. While I do enjoy decorating my home a bit for Christmas, I simply haven't yet. I usually accomplish this activity sometime during the week of Thanksgiving, so it feels late to me. Other than this project, I only have a red berry wreath hanging on my front door so far. I was waiting for the opportunity to acquire these red berries, sure, but I think I have wanted to embrace autumn a little bit longer this year. We had 60 degree (F) weather only yesterday! It feels more like winter today in the 40s though. Also, I kinda wanted to photograph my apartment home as it normally is, before decking my halls, but the light wasn't good today on my day off, rainy all day. Plus, a cloudy day is forecasted tomorrow, my other day off. 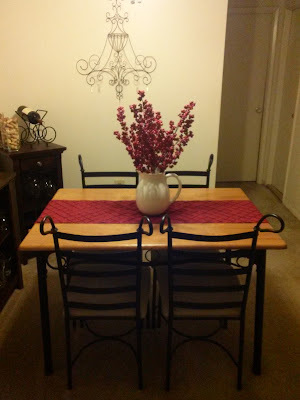 It's been awhile since I showed my home on the blog and I'm so intent on moving out of town. It was a dream come true to have my own apartment and I do want to capture the home I created. Really, my holiday decor is fairly minimal due to a tight budget. Anyway, I'm sure Christmas spirit will take over me pretty soon and I will indulge in my decorating tradition. ...hopefully fueled by my first cup of hot chocolate! *Edit: I bought a sixth stem Monday afternoon ...and what a difference it makes! 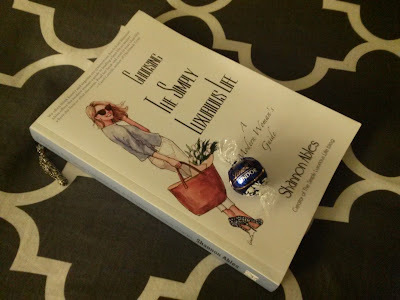 I picked up a bag of Baci chocolates at HomeGoods a little while ago and have been slowly savoring them ever since. Now, I only have a few left! Baci are made by Perugina in Perugia, Italy. 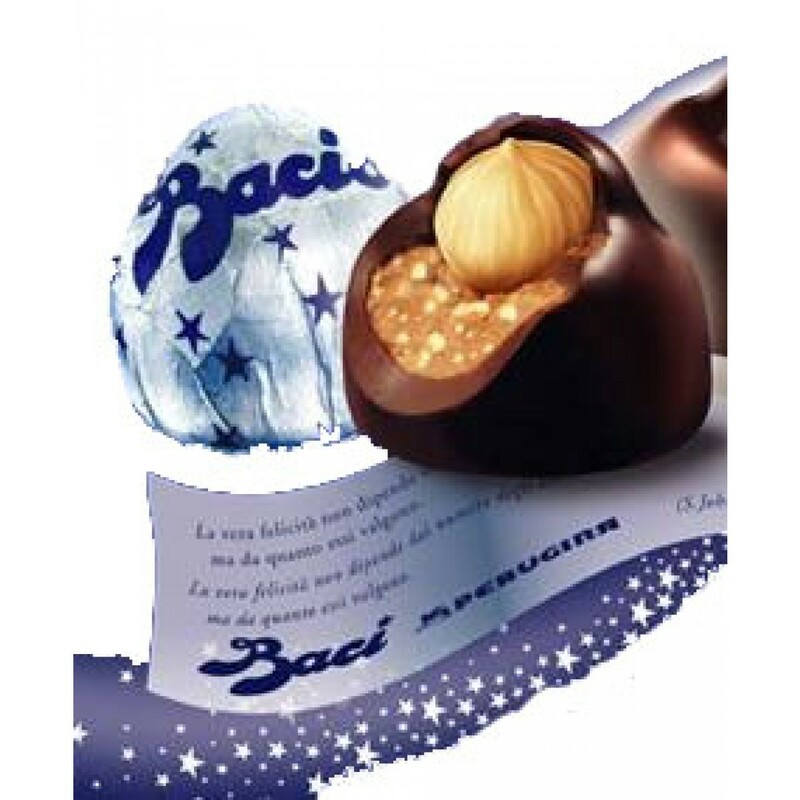 The name Baci means "kisses" in Italian. The singular is bacio. I've written about Ferrero Rocher, which is a similar product. Each Bacio is a dark chocolate shell covering both a mixture of milk chocolate and bits of hazelnut and a whole hazelnut on top. There's a small piece of translucent plastic with navy printing wrapped around each chocolate. 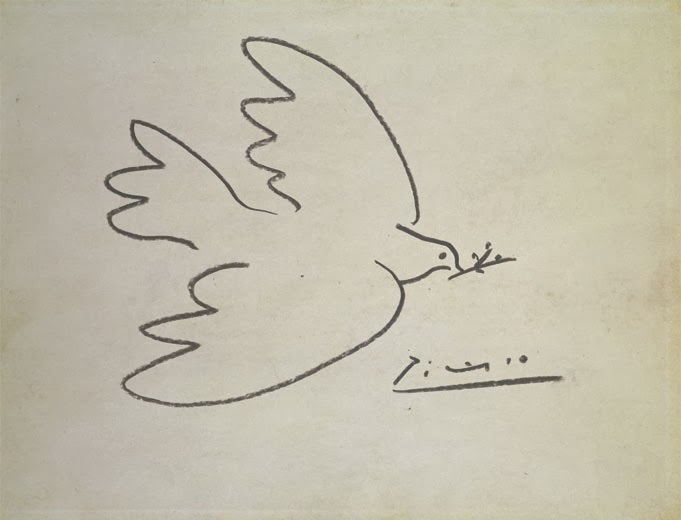 It's actually a note or quote about love, which is translated into three other languages. One of mine reads, "Being loved by someone gives you strength; loving someone gives you courage." --Lao-Tzu. Both the confection and love note are wrapped in silver and navy foil embellished with stars. I feel like Baci are romantic while Ferrero Rocher are classy. There's room for both in my life! I was playing around on my phone yesterday afternoon, scrolling through The Simply Luxurious Life's Simple Pleasures Pinterest board. Shannon calls each one a Petit Plaisir though. 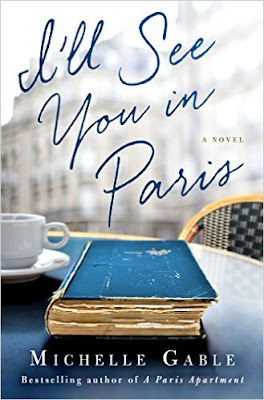 When I discovered that a film she savored was set in Paris, I planned to rent Last Love on Amazon Instant Video that evening. And I did enjoy viewing it Saturday night. 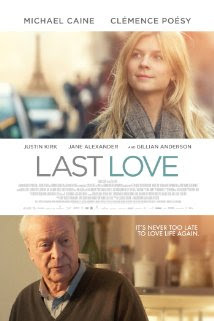 I liked Last Love, but I can see how not everyone would. This drama focuses upon an elderly gentleman named Matthew Morgan, played by Michael Caine, who lost his wife a few years ago. She was everything to him. Becoming rather reclusive and not trying new things, he sure wasn't taking it well. Even though he met with a language partner regularly, he pretty much refused to speak French while living in Paris. A retired philosophy professor from Princeton, he was well-to-do and his apartment was absolutely stunning. As was the Parisian background! The film was beautifully photographed. One day, he meets a young Parisian woman named Pauline, played by Clémence Poésy, who happens to speak English fluently, teaches dance, and craves the family she no longer has. Becoming friends, their unlikely connection is life-changing. Not only about friendship, the story is about family. 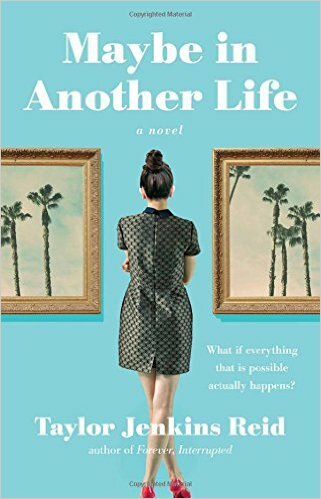 His relationships with his son and daughter are dysfunctional and Pauline throws herself in the middle of the mess between Matthew and his son Miles. Overall, this film moves along slowly. To me, it's real rather than boring. You do care about the characters because they are so well-developed plus the acting is wonderful. It's incredibly emotional. I didn't care for the ending, which contrasted with the whole rest of the movie. It was quick and (a little mysterious but) neat. Nonetheless, I do recommend this foreign film. I adore the Kate Spade New York #missadventure videos starring actress Anna Kendrick. The script is funny, plus the fashion is fabulous. I love her celebrity co-stars too. And I can't forget the dog! All of the short films are set during the holiday season and four have been released so far. Let's hope there's more! Only Anna Kendrick can tell someone she looks mean and then make friends with her! I realize that these are first world problems, but I like that the message is making the best of any situation. I love the Kate Spade brand for its aesthetic. I do own the Kate Spade 2015 planner that I use daily. It allows me to stay on top of my home chores, beauty regime and social activities, in style. I love the exterior stripes, interior dots and monthly messages. Next year's agenda is actually on my amazon wishlist. A friend also gave me a Kate Spade candle, which is long gone, but I kept its candle-holder, which has polka dots and reads "Escape the ordinary." Maybe I'll own more from this lovely brand someday... I think I would opt for a classic black leather tote over the ($400!) gnome clutch from episode 3 (even though I have loved gnomes since watching David the Gnome before PM kindergarten!). First of all, while reading, I'm exclaiming "study abroad changes lives!" in my mind. Like Jennifer, I'm not the same person I was prior to spending some time in a foreign country. After studying in Pescara, Italy, my days are now infused with an Italian sweetness. This particular experience has the power to transform you. If you have not read any of the Madame Chic series (do! ), you should know that Jennifer's host mother during her semester abroad in Paris is Madame Chic. This woman serves as the author's example on how to live well. Now, Jennifer is not only an example herself to her fans, but she wholeheartedly promotes her important message. The author wants her reader to then be an example for his or her "viewers," the people who see and hear you. 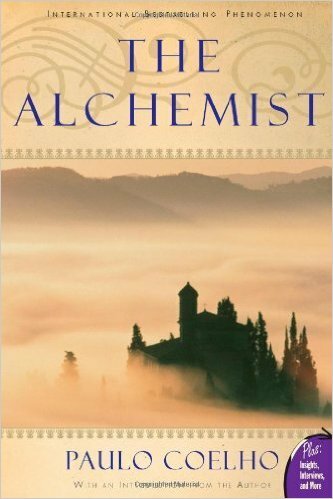 The author urges that anyone can achieve poise as well as the life you have always dreamed of. In changing your life, you also "change the world" (269). She closes the book with this incredible thought. I have long hoped to become a charming person. After reading this book, I realize that being poised is what I meant. I desire to be an amazing hostess whenever I entertain. In everyday life, I wish to speak well, maintain calmness during a frustrating conversation, keep eye contact, and simply be adored. I also want to look the part, both in my personal appearance and in my home. Jennifer stresses that this trait is always a work-in-progress. 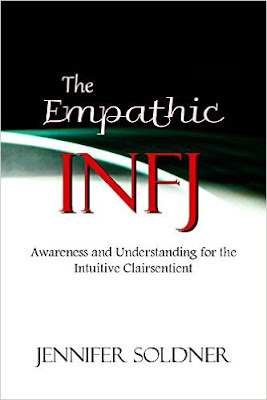 As an INFJ, I prefer things finished, but I need to consider all this more a journey than a destination. Thankfully, I am not a beginner in terms of cultivating poise, but I can still learn a lot from this fantastic book. If you want any of those things too, then I suggest you pick up a copy of this handbook because she covers them. Another excellent point Jennifer makes is to practice poise even when no one is watching, including at home alone, because this is when you are your most authentic self. Making something a habit means it's natural to you. (Check out the self-discipline series on her blog The Daily Connoisseur.) Then, this routine easily sets you up for public behavior. I live alone and work close to where I live, so I spend a major amount of time without anyone around, making this point of what you do in private matters more crucial. My posture while dining is awful. 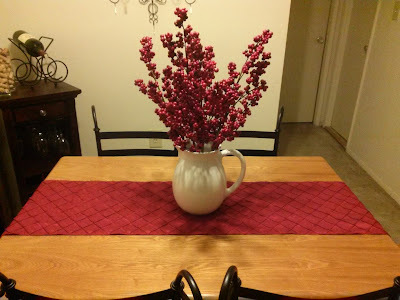 Tired from my productive day, I hunch over my meal, elbows or forearms leaning on the table edge. This is certainly an area where I can employ some self-discipline. Jennifer writes, "By sitting up straight, you will elevate the elegance of your meal" (119). I should try to improve my posture in order to lead a more chic life. Like Jennifer, Paris left a major impression on me. The city is truly all about beauty, from the little things like breads to the big things like bridges. 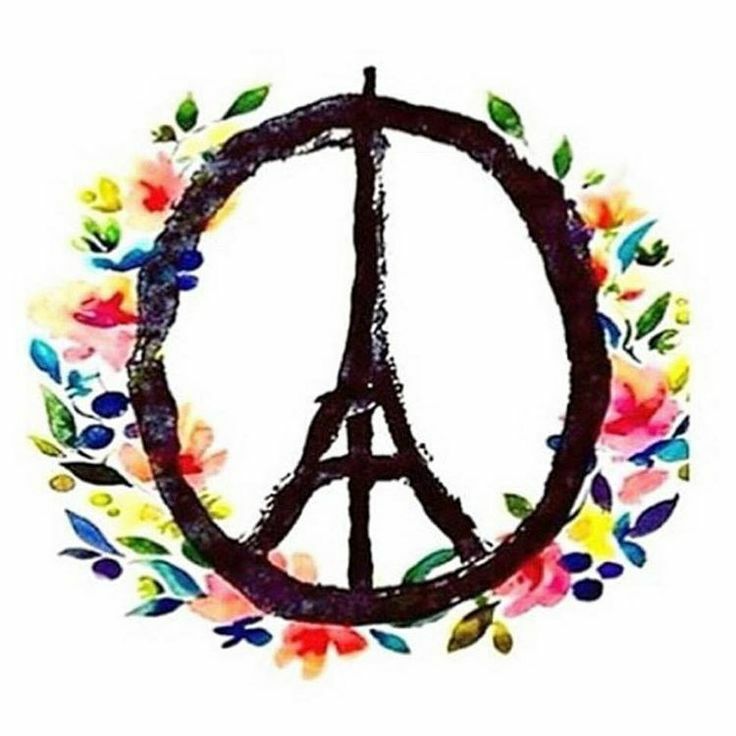 Now that I've visited, I feel like I have a delicious secret: I've seen the beauty that is Paris. In this guide, Jennifer says the first thing to concentrate on is appearance. To make an effort. She pushes her readers to put their best foot forward. This is a very Italian idea, fare la bella figura, literally means "to make a beautiful figure." Even though I have heard her consistent refrain of "look presentable always" before, do I think she should have left it out? Definitely not. It's important and she explains it effectively. This is crucial for those who have just discovered this blogger/author. Also, I think Jennifer's devoted fans will still find plenty of new takeaways in this book. Anyway, she urges the reader to put some thought into her own style via the ten-item wardrobe. A poised person is "appropriately dressed for every occasion" (51). I enjoyed the included ways to tie a scarf, complete with directions. I wear a scarf almost every day during the fall, winter and spring, but wear it the same way. From clothes to cups, Jennifer insists that an individual uses her best everyday. If she does, then her comfort zone will be grow bigger soon ...which makes perfect sense! Throughout the book, she even addresses that negative voice in your head, how to get you to move past the objection, from dressing yourself to entertaining others. Making things and experiences beautiful is worth it. The author does provide a specific challenge: to invite someone over for tea. I grew up drinking iced sweetened Lipton black tea at the family dinner table. In my own apartment home, I have the decaffeinated variety of these tea bags stored in an apothecary jar inside my kitchen cabinet. Other than those two things, I've never been really into tea. This subject does pique my interest though... I think I might actually do it. Since reading the book, I have prepared for such an event in several ways. First, I pinned a couple of tea party ideas on Pinterest (here and here) and googled how to serve the beverage. Today, I purchased a box of Twinings Irish Breakfast tea bags to start. (On a budget and while saving money, I tend to purchase pantry items a little at a time.) Having installed a tea kettle on my shopping wish list on my phone, I bet I could pick up a shiny red one from HomeGoods or Target... I only have white cups and saucers, but since my mother is an antique dealer, I could possibly do the mismatched thing. For years, I've owned a plain tiered tray from Ikea that's still in the box. Once assembled, I picture this tray holding a few delicacies. I love my grocery store's simple chicken salad which I could put on slices of baguette with the crusts cut off. Or perhaps I could serve "panini" (or maybe just good ungrilled bread) with roasted red pepper, mozzarella, prosciutto and basil or arugula? My new recipes include cranberry scones and coffee cake, which would work well for afternoon tea. To possibly accompany the scones, I added Bonne Maman preserves to My Cartwheel (app at Target). Trying something new while eating through tiers of savory and sweet food sounds pretty good to me! Thanks for the idea, Jennifer! *Edit: Grazie, Jennifer for mentioning this post on facebook and for your kind words. Her three books on my bookshelf. 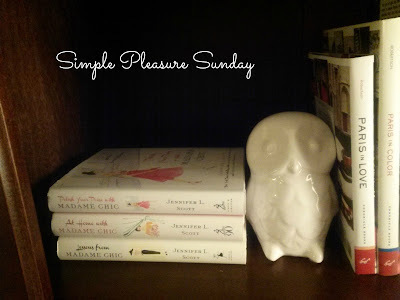 I am a huge fan of Jennifer L. Scott, the blogger behind The Daily Connoisseur and author of the Madame Chic series. 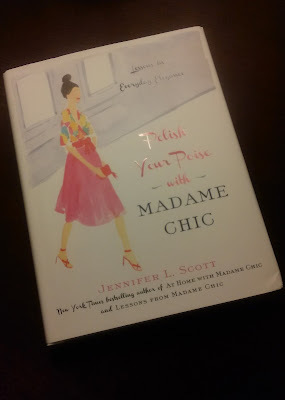 Her latest book, Polish Your Poise with Madame Chic: Lessons in Everyday Elegance came out on Tuesday. I had pre-ordered my copy back in June. 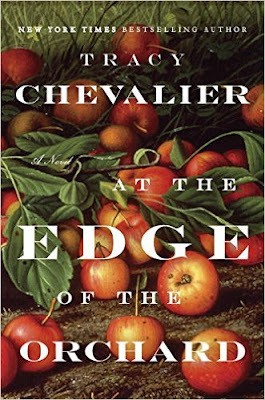 This past week, I read and enjoyed this wonderful book. It was my intention for this post to also serve as my review, but I haven't managed to put it together yet. You can expect a glowing review soon though!